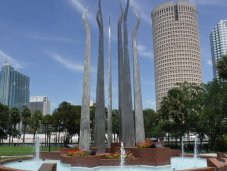 Native Indians settled in the Tampa Bay area thousands of years ago. 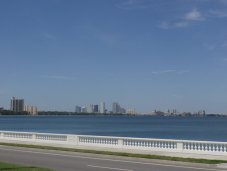 The Spanish explored the area, for a time it become a buccaneers hideout, and in 1821 USA purchased Florida from Spain. 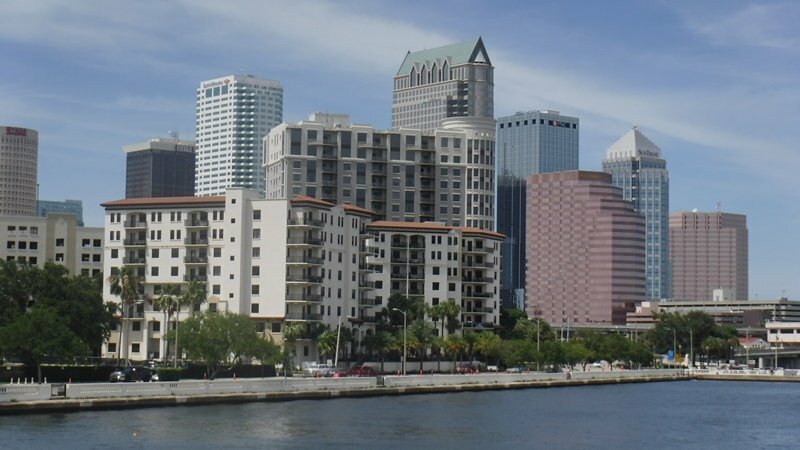 Settlers arrived from all over the world and their labor and enterprising spirit turned Tampa and the surrounding area into a bustling vibrant but livable urban area. 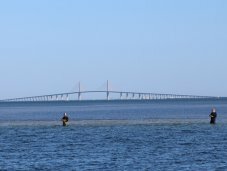 There are 5 causeways/bridges crossing the bay; at its entrance is the spectacular Sunshine Skyway bridge, reducing travel times between St. Petersburg and Bradenton. 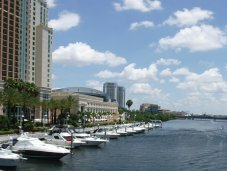 Tampa Bay has it all: beautiful beaches, spectacular urban areas, tons of culture, shopping, sporting events, and desirable real estate. 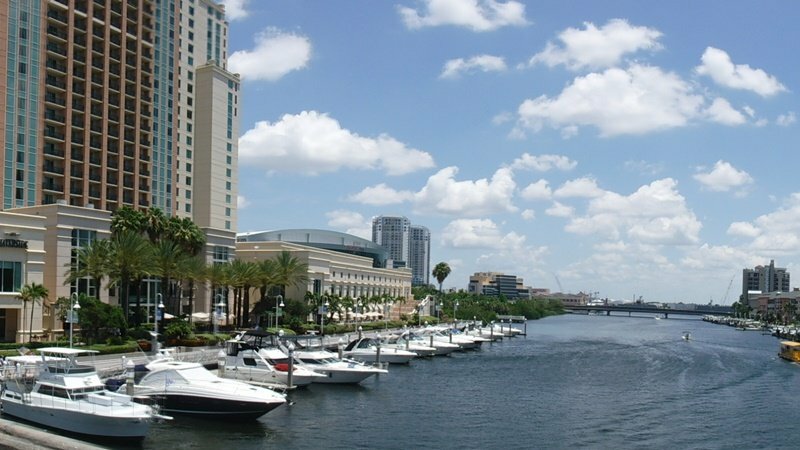 Tampa Bay consistently ranks among the most desirable places to live in the USA, based on the mild and sunny climate, employment offerings, and recreational opportunities. 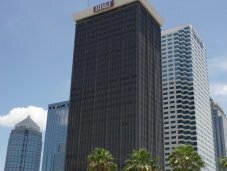 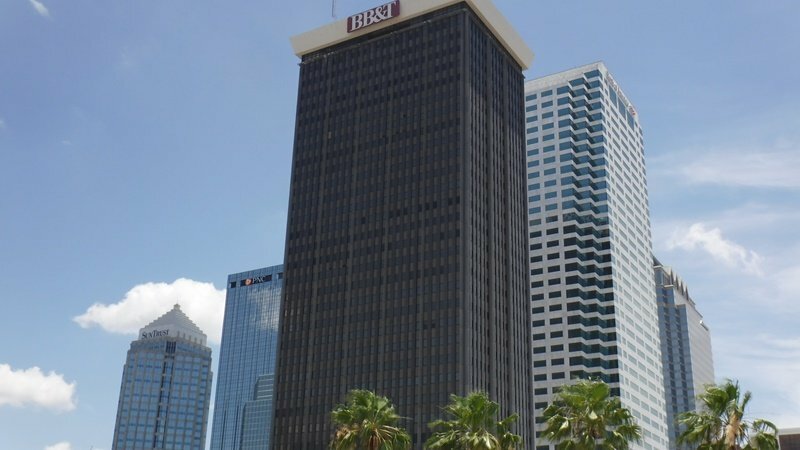 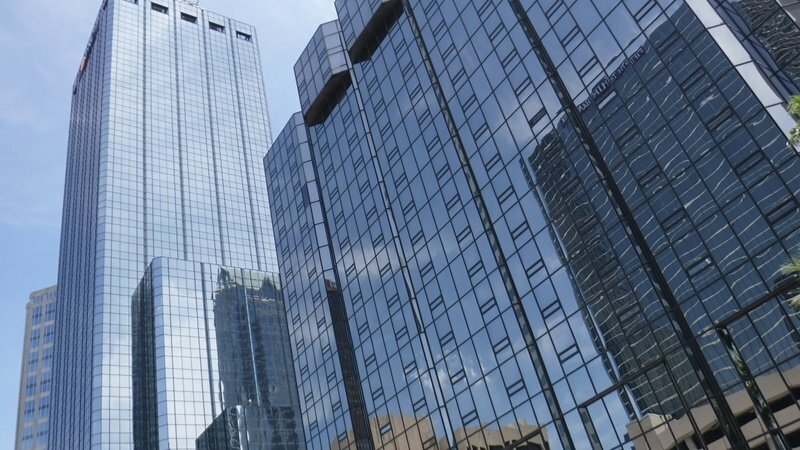 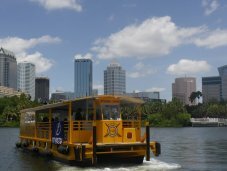 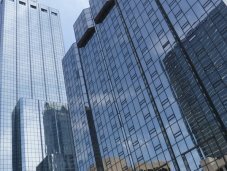 What should you know about Tampa and surrounding area? 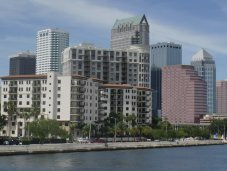 Tampa is home to Florida’s largest port (the 7th largest in the nation). 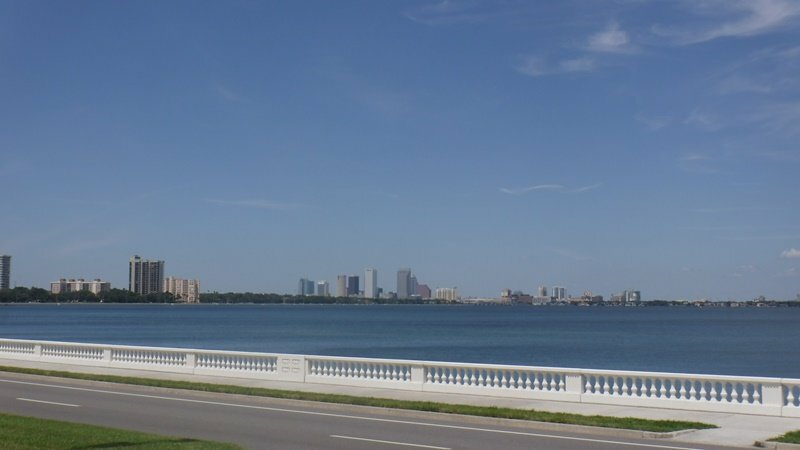 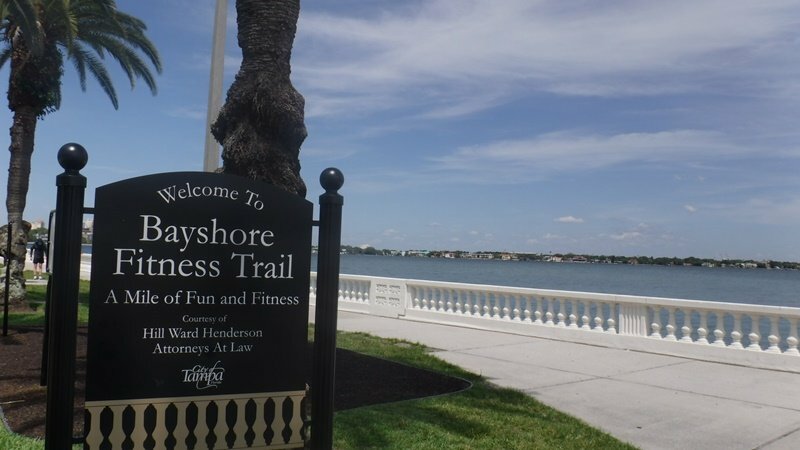 Bayshore Boulevard in Tampa is claimed to be the world’s longest, continuous sidewalk. 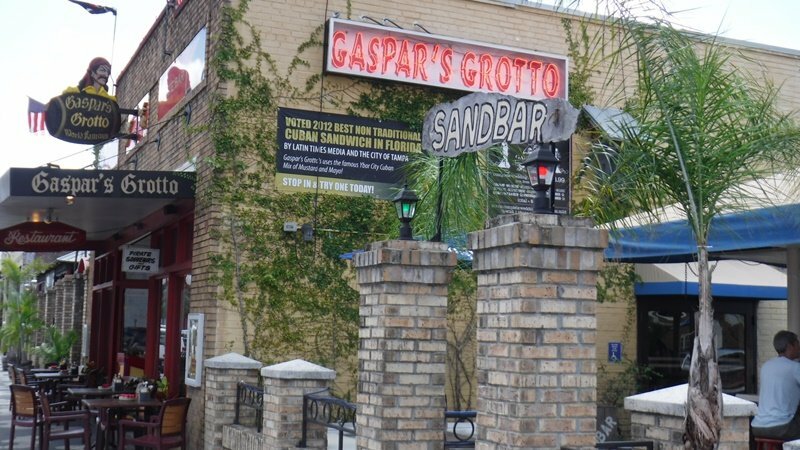 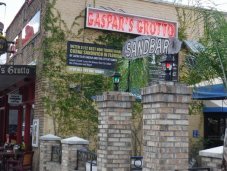 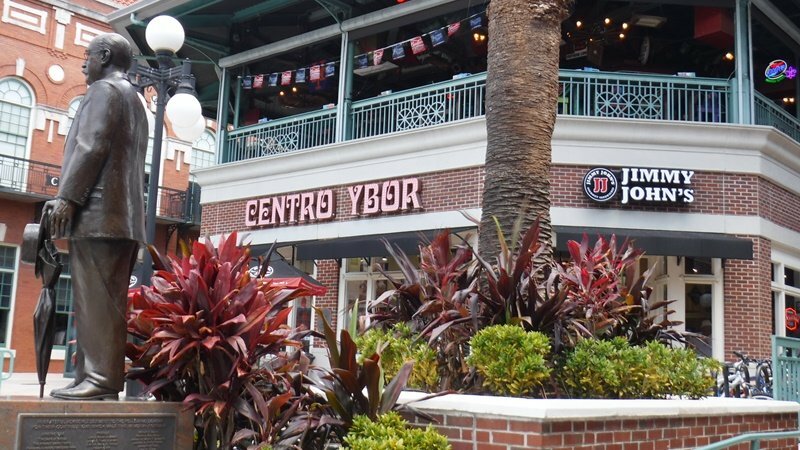 The first Florida brewery was built in Tampa in 1897. 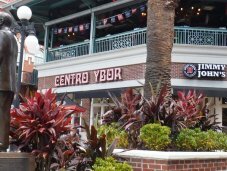 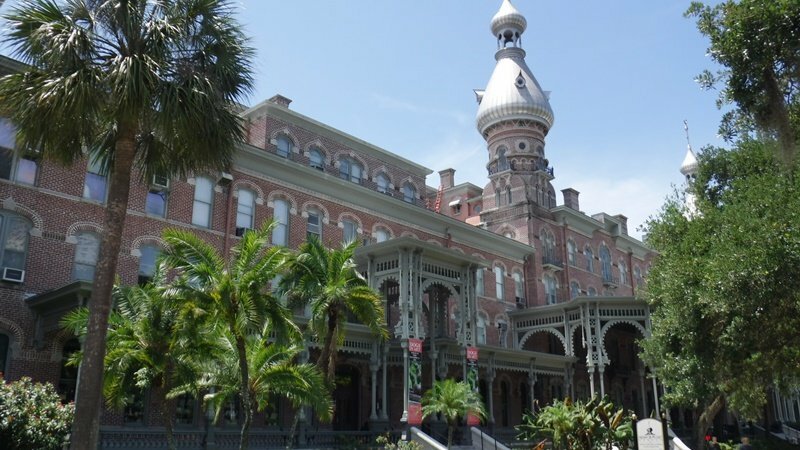 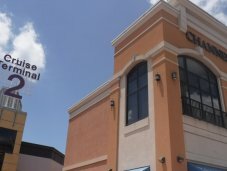 Ybor City is Tampa’s National Historic Landmark district, once known as the “Cigar capital of the World” but functioning today as an entertainment district. 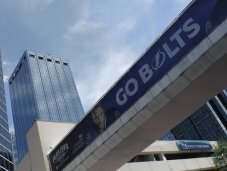 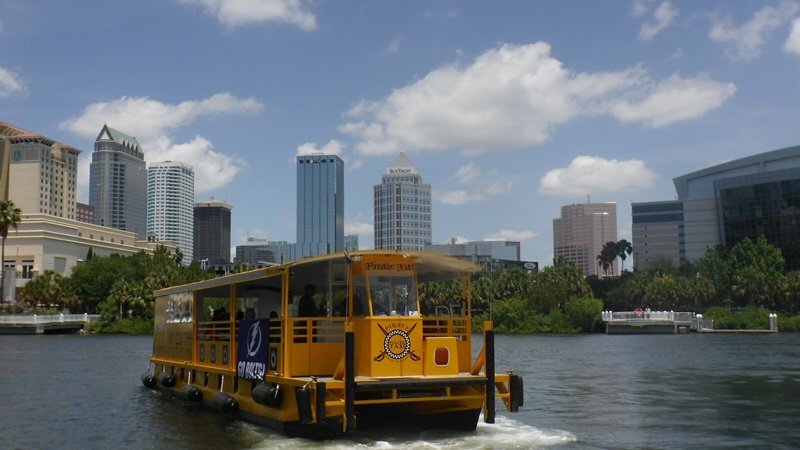 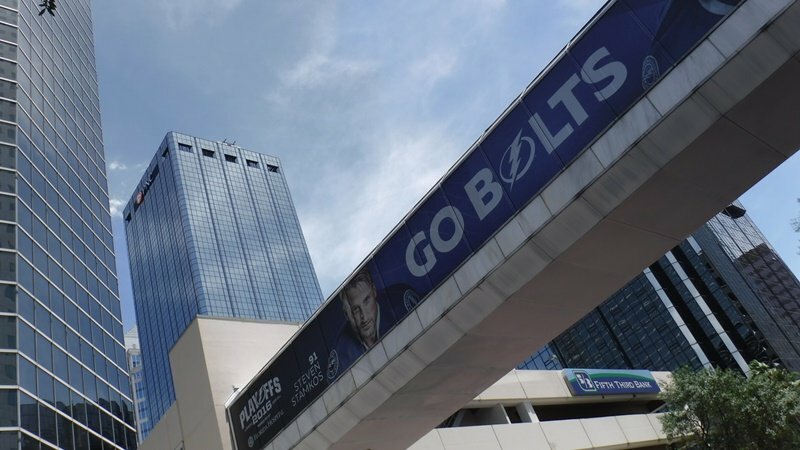 The Tampa Bay area is home to professional teams in three major sports – the Tampa Bay Buccaneers of the National Football League, the Tampa Bay Rays of Major League Baseball, and the Tampa Bay Lightning of the National Hockey League. 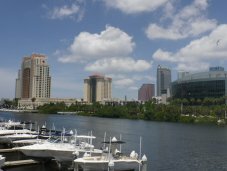 The Gasparilla Pirate Festival has been an annual celebration in Tampa since 1904. 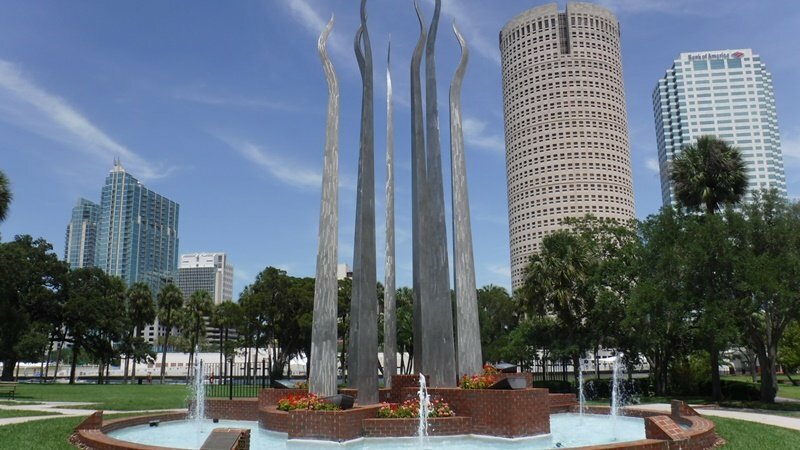 The world’s first scheduled passenger flight flew from St. Petersburg to Tampa in 1914. 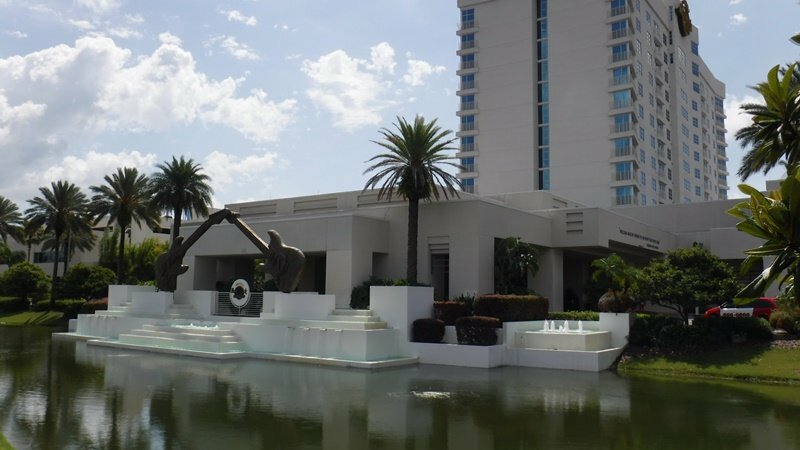 The Dali Museum in St. Petersburg is the most comprehensive collection of Dali’s paintings outside of Europe. 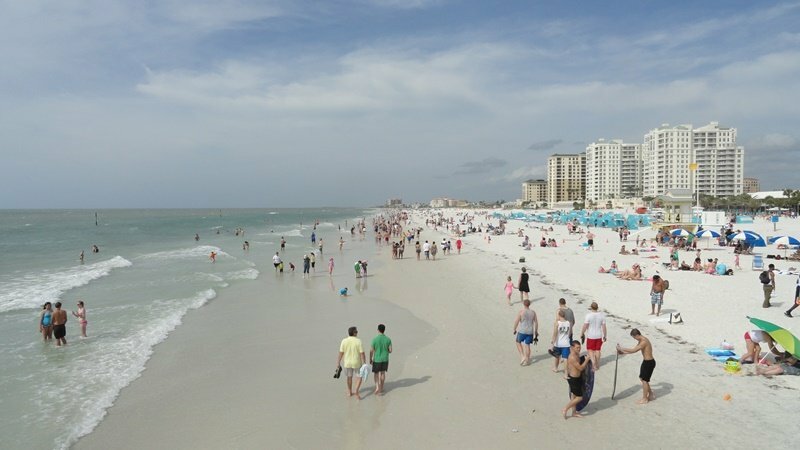 Clearwater Beach, home to sugar white sand beaches along the warm, shallow waters of the Gulf of Mexico is consistently ranked among America’s most beautiful beaches. 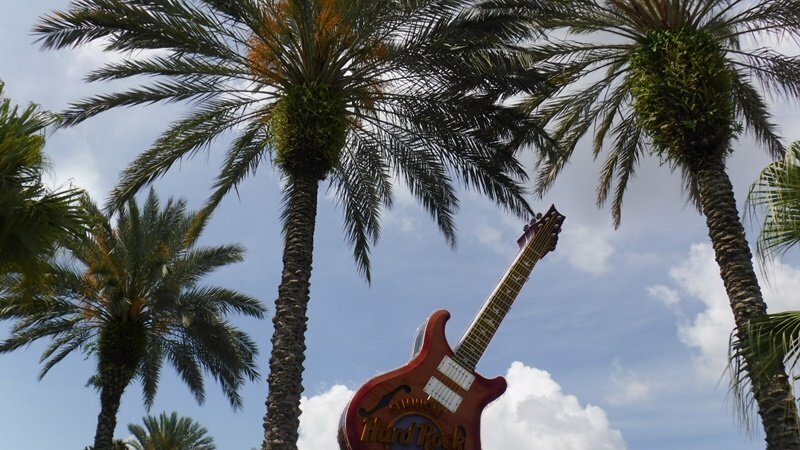 Busch Gardens theme park offers large collection of roller coasters, world-class shows, and state-of-the-art animal habitats. 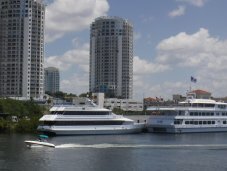 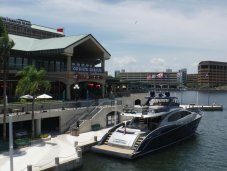 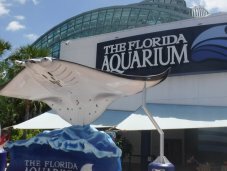 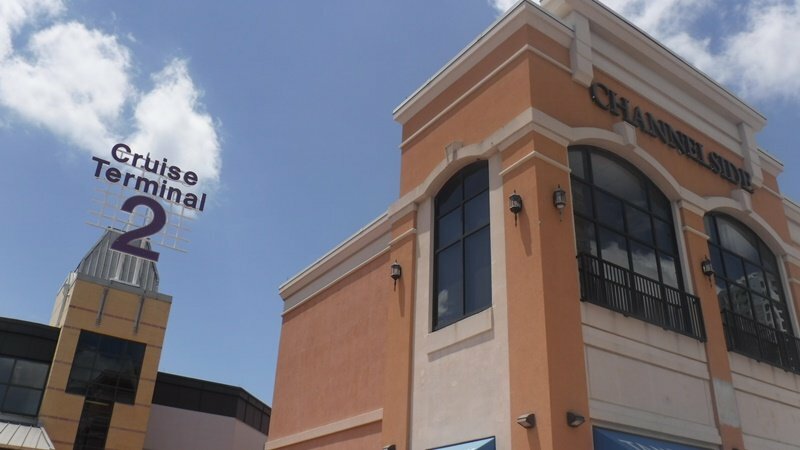 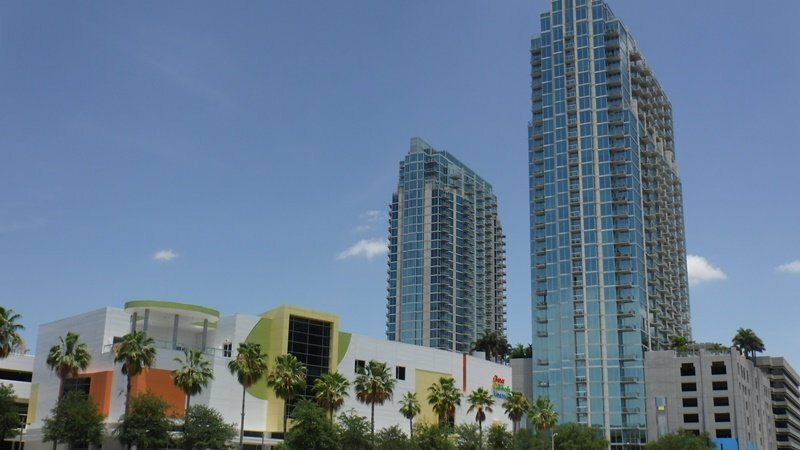 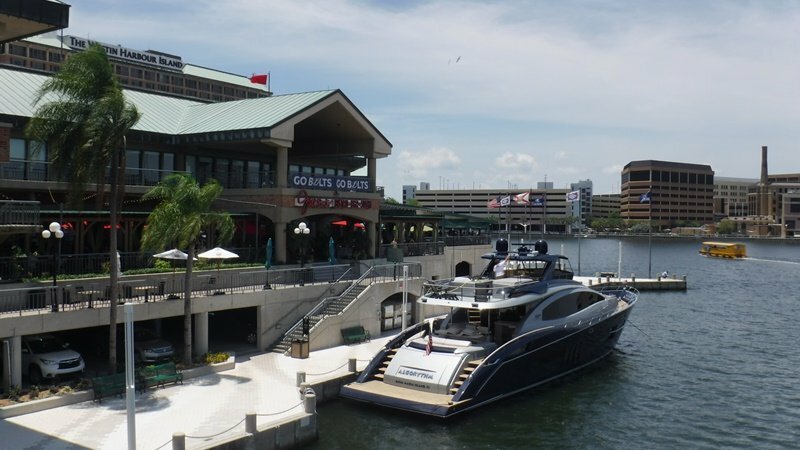 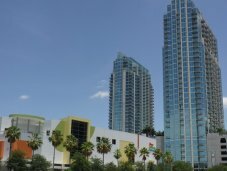 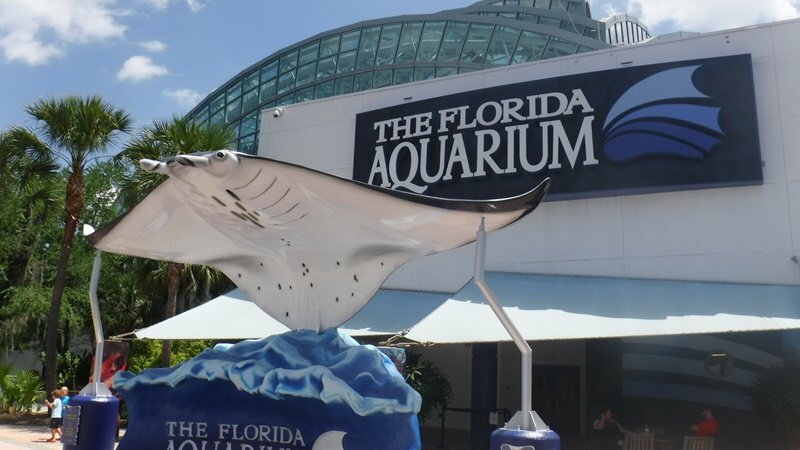 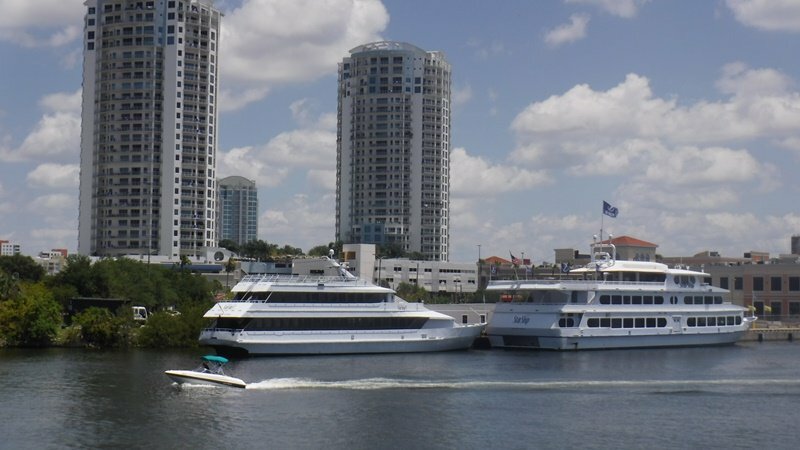 The Channelside District’s gems are the Amalie Arena, The Florida Aquarium, Port Tampa Bay, and numerous fine dining locations. 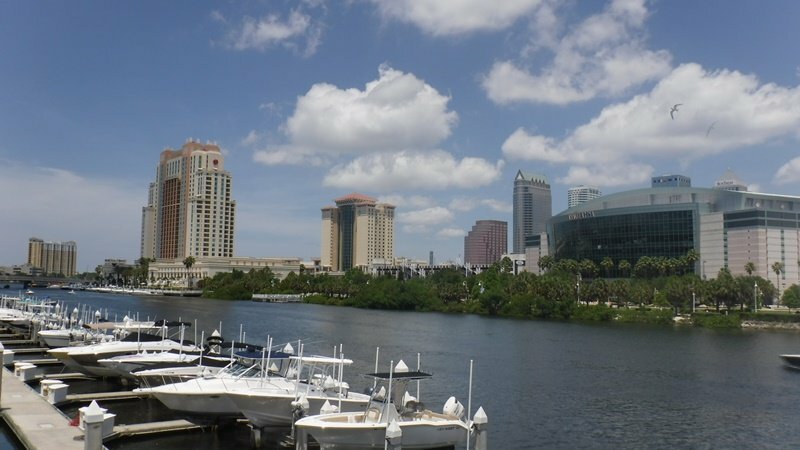 Tampa is the home port for five vessels from four cruise lines: Carnival, Holland America, Royal Caribbean International, and Norwegian. 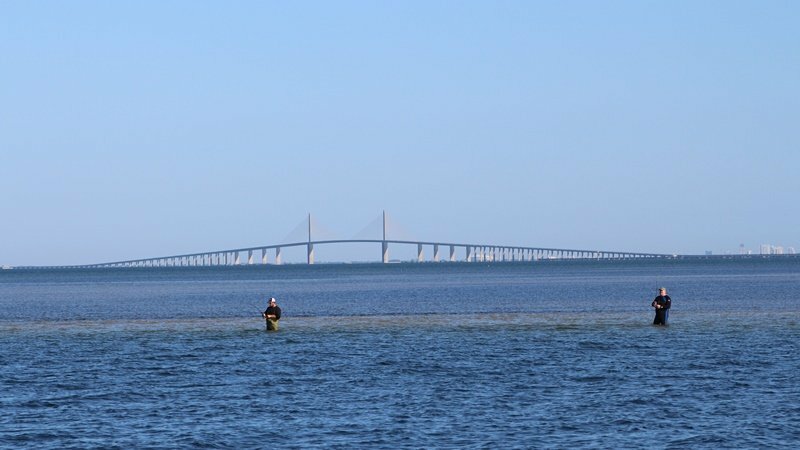 The Sunshine Skyway Bridge, opened in 1954 and rebuilt in 1993, is an engineering marvel and a Florida Landmark. 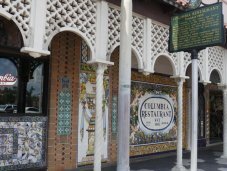 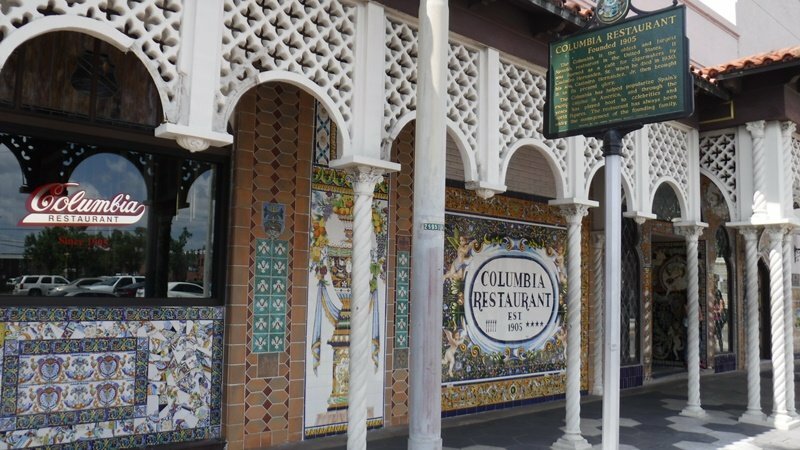 Florida’s oldest restaurant, the Columbia Restaurant, established in 1905, is located in Ybor City. 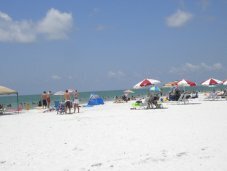 Fort De Soto park is the home of the old fort bearing the same name. 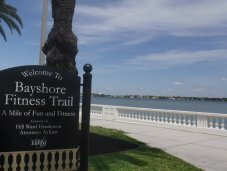 The fort is now a museum open to visitors, and the park is full of recreational amenities and activities. 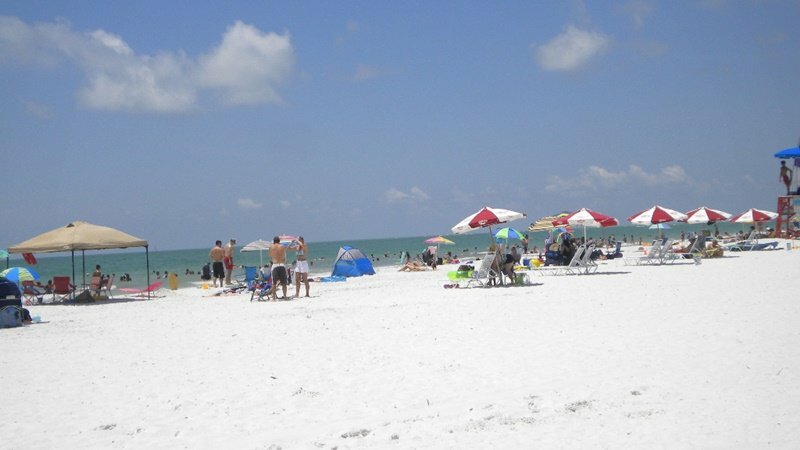 St. John Pass Village at Madeira Beach is a charming collection of restaurants, shops, and attractions along a boardwalk with a spectacular view of the pass. 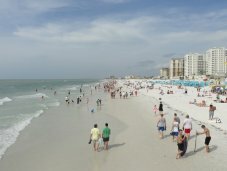 Gulf Boulevard on the west coast of Tampa Bay connects beach communities on the Gulf coast over 15 miles, from St. Pete Beach to Clearwater Beach. 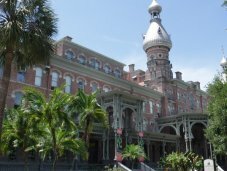 Guavaween is a Halloween celebration with Latin flavor, attracting many spectators to Ybor city each October. 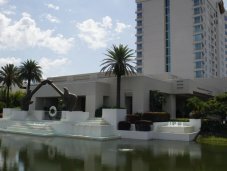 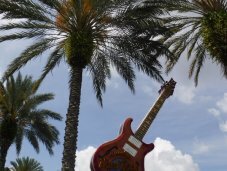 The Seminole Hard Rock Café attracts visitors from all over, interested in around the clock Las Vegas style gambling.